Houston MRI ® & Diagnostic Imaging is a growing medical imaging company looking for employees interested in health care careers. We are a small business with all the benefits of a large company via our employment partner ADP ® TotalSource. 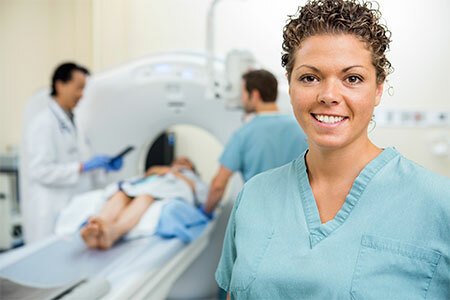 If you are interested in the pursuit of a career in medical imaging, click on the link below and see what opportunities are currently available. All employment applications are handled via our online portal only.